Own your oasis. Visit Aspen Spas of St. Louis today. 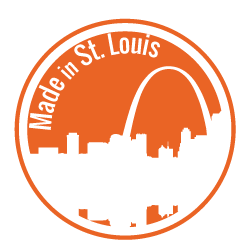 Great family run STL company that builds spas right here. They are always very friendly and helpful when I have questions about spa upkeep. Highly recommended. This is a wonderful family owned business who provide terrific service and products. Aspen Spa is the Best. Had our tub for a few years now and the staff there is the greatest. Always helpful. The Aspen Spas team represents the gold standard for customer service. © 2019 Aspen Spas. All Rights Reserved.